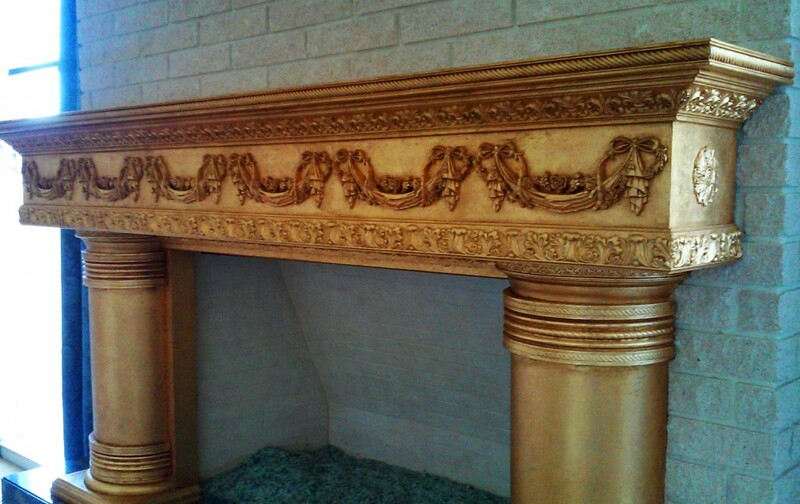 Tom, from Las Vegas Nevada, recently completed a project for a client using some of our mouldings and onlays. Tom used Alexandria Casing, Benson Acanthus Chair Rail, and Fleur De Lis Crown Moulding to decorate the upper region of his client’s fireplace mantel. He also added couple of Bow and Flower Swag Onlays between the mouldings to finish off the project. If you are interested in creating your own home project, check out our selection of mouldings and onlays by clicking below!